I’m covering this only because Rowley Fields (acknowledged by most to be part of The Welcombe Hills) continues to be a hot topic when it comes to The Town Trust. As many readers know the development at the back of Benson Road has been denied planning permission and so the project won’t go ahead (or is paused). Benson Road is the last element of the Rowley Fields fiasco and for it to have failed hasn’t reflected well on The Trust – if it had gone through at least they could have said they had made some money out of it. To date it looks as if this deal has cost something in the region of £850,000. However, there is an asset which can be sold which should should reduce the cost to £300k. Not an insignificant sum when you consider the total given to charity each year is about £1.3 million. A quarter of a years charitable giving spent on a property deal that went south. Many questions whether this was acceptable for a charity to be making such high risk gambles with the towns money. The Chairman, Mr Haigh, was adamant that this wasn’t speculation. One of the audience pointed out that if a business had done this sort of duff deal then a head would roll somewhere – since it’s not officially anyone’s personal cash (or there are no actual shareholders or investors) it seems fine to take the gamble, lose, shrug and move on saying ‘these things happen’. What will happen to the house and land behind now is not clear and the reply from Mr Haigh was a rather vague ‘there are a number of options’ which could mean anything. There is a suspicion that they’ll sell it all to a developer, deliver a fait accompli to the members knowing that they’ll have to take the fight up with a property developer who won’t have such pesky things as members to get in the way. One ray of hope is his verbal confirmation that the members will be consulted before anything is done. At the same time I’m also sensing that the Rowley Fields issue may be antagonising quite a number of the members who see it as an unfortunate episode which was dealt with back in 2015 and we should move on. I agree with this in part. The Trust is a glorious organisation, it’s Trustees work for free and doing an amazing job, we should be showing gratitude for their work and celebrating it as an organisation. I personally know a recipient of a grant that has benefitted massively from it and sing it’s praises to the rafters. That Rowley Fields continues to cast such a cloud over it seems puzzling to many. Having been involved in the campaign to save Rowley Fields and knowing many people involved I think what remains is a bit of nasty taste in the mouth that hasn’t entirely been rinsed out. There were some tactics used to block new members (quickly backtracked on when complaints were made) and for many it showed a lack of concern for the democratic process, a feeling that the members were an annoyance and that we were dealing with people that weren’t entirely playing with a straight bat. Despite some protests and resignations from high profile members the project continued and only really stopped when it became apparent that it was almost universally condemned. Rather then our local charity it felt very much like we were dealing with an unstoppable machine that had it’s objective in sight and wasn’t going to be swayed from reaching it. This is, I suspect, the nub of the problem. Trust isn’t going to be rebuilt by showing us all photographs of building sites and announcements about spending the towns money on town projects. Trust is going to be rebuilt by saying they got it wrong on this count. This happened, sort of, last night but it had to be dragged out of the Chairman. I think a written statement to the members may serve to draw a line under this. I know I’m bored of hearing about it now. Say you were wrong, say you won’t build on our precious fields and let’s all crack on and applaud photo’s of Trust staff in hi viz jackets giving the towns money away to worthy causes. Everyone will feel good about it again. Quentin Willson did an excellent job of moderating questions and keeping the meeting on track. After the chaos of last year he’s a welcome addition to the team and bought structure and calm to the event. Let’s hope next year this will all be behind us and we can move on. Last night (6th July) it was announced that planning has been declined on the development on the Benson Road corner of Rowley Fields. Although this is a tucked away part of the fields that most of us don’t use many of us were concerned that The Trust would use this as a jumping off point to develop the fields in parcels. I fully expect this to continue and an appeal to be lodged so now is not the time to sit back and think that anything has been won. This land will be under attack for generations to come but what the whole Rowley Fields episode has shown is that when people get together and co-operate then they have power. The cost of this aborted development, a speculative punt using money that should be for the people of Stratford, should be published and I hope to cover this off at a later date. We should also consider the damaging effects to the reputation of one of the UK’s oldest charities which seems to have set itself against the very people it purports to act on behalf of. I would urge everyone to join The Trust so that we can hold them to account and hopefully avoid this happening again. Many of you will know about the derelict house (which continues to get more derelict with each passing week) on Benson Road which the Town Trust purchased speculatively in 2014 with a view to knocking down and accessing a little-known corner of Rowley Fields for the building of a housing estate. 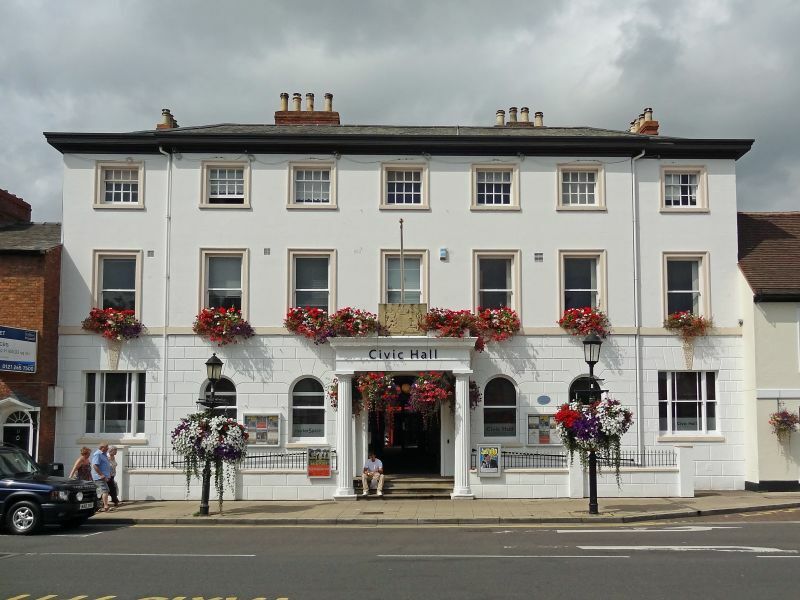 With the turnaround last year, where The Trust realised that they had completely underestimated the town’s willingness to be steamrollered, it would be a significant blow to the organisation’s management if this part of the development were not to go through. Many of the people who protested against the development last year were asking why the Trust was using vast sums of the charity’s reserves to take a punt on buying a house which is the gateway to a development that doesn’t have planning permission. Significant sums have already been spent on the aborted main development proposal, consultation events (anyone remember the bouncers? ), PR agents, lawyers and the general high costs that come with the business of property speculating. Well, we’ve reached crunch time, because the planning application has been submitted. One could argue that it’s only five houses and what harm could it do, but any building on this land should be a concern to all of us who love The Welcombe Hills and the countryside and nature that reaches right into this part of the town. I have written before that this corner of Stratford will always be vulnerable to developers and that history tells us that once there is a toehold then it’s simply a jumping off point to do it again. So have the TT just changed tack? Rather than just pile in with a full development, the development happens in a small trickle – a death by a 1000 cuts – right under our noses. Dramatic, possibly, but at the same time the shenanigans we all witnessed preventing new members joining and generally trying to push the development through quickly at all costs, shows us that we have to keep our guard up. The simple truth is that Rowley Fields isn’t safe and never will be. It’s going to be a continual battle to keep this space, which we own collectively as Stratfordians, safe and open to all. So I received this morning from our friends over on the other side of Rowley Fields (The Benson Road side), the following message. I would urge everyone who wants to protect this land for their children and future generations to object to the planning permission. Remember, this is more than a handful of houses. It’s a continuation of our battle to protect our fields. If this goes through they will be back for another little corner. 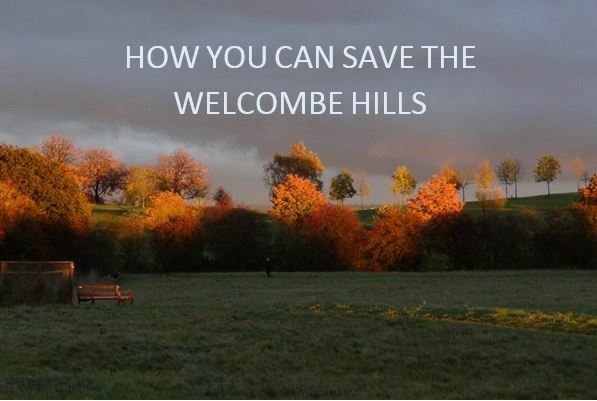 · The land borders a conservation area to the south and green space including the Welcombe Hills to the north. Development of this land will further encroach on a beautiful part of Stratford. 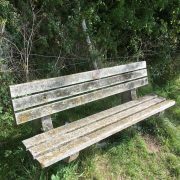 · Contrary to the draft neighbourhood plan. A key plank of the Government’s policy is the development of a neighbourhood plan at the local level, in our case by Stratford Town Council. Such a plan is designed to represent the views of the community. The current draft of the plan identifies Rowley Fields (which includes the land included in the planning application) as designated green space ( policy CLW4) and as such protected from development. Go to www.ourstratford.org.uk and read the updated highlights of the plan. · Puts highway safety at risk. Access to the site will be gained via 7 Benson Road which is close to the very sharp bend on the corner of Benson Road and Welcombe Road. In 2013, a planning application from 18 Avenue Road (opposite 7 Benson Road) for one additional dwelling was turned down on highway safety grounds. There are five dwellings proposed in the current application. · Outside the town boundary. The town boundary identifies the boundary within which development can take place. This site is outside that boundary. · Conflicts with current local plan Policy EF2 of the current local plan identifies special landscape areas. The local plan remains in force pending completion of the core strategy. This planning application is contrary to that policy. And finally, whilst not a planning consideration, we find it unbelievable that the Town Trust repeatedly fail to take into account the views of its beneficiaries, the residents of Stratford. The Town Council have already objected to this application and you can see their response online under reference 16/00739/OUT under the consultations section. Other responses are included under the comments section. So if like us, you want to object to this planning application, do so by writing to Stratford District Council or by commenting online at https://apps.stratford.gov.uk/eplanning/ reference 16/00739/OUT. The deadline for objections is 15 April 2016. 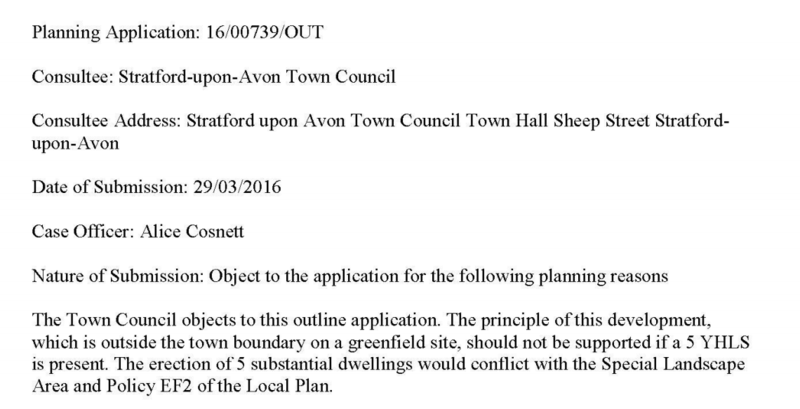 Also, please see below formal objection to the development from the Town Council. Did someone mention cake? I’ll pretty much go anywhere for cake so I’m definitely in! 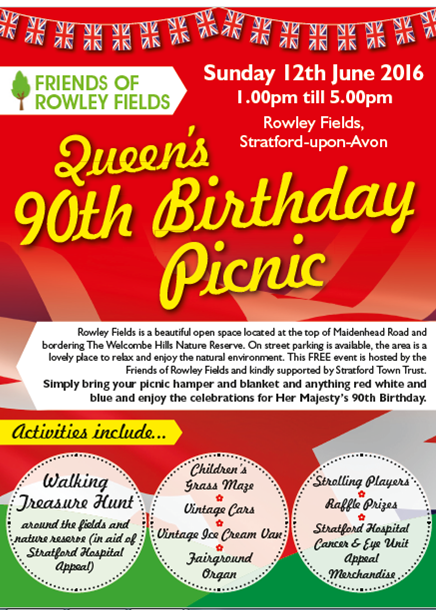 The folks over at Rowley Fields are throwing a little bash and everyone is invited – Looks like it’s going to be a fun afternoon. Although we have secured a “victory” in saving lower part of the Welcombe Hills we need to make sure the threat doesn’t come back. 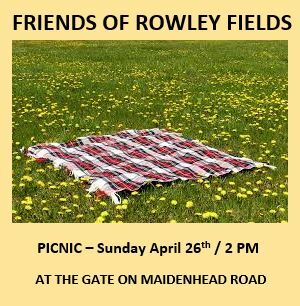 So to keep an eye on things and ensure this land is protected for future generations we’re forming THE FRIENDS OF ROWLEY FIELDS – and we would like you to join. This group will be constantly vigilant and represent the interests of the fields and people who use them. It will meet a few times a year and it will also work with the Trust to make sure the land is promoted and used to its full extent. It is after all land that belongs to all of us. it will also forge links with other groups and associations that wish to protect our natural spaces. 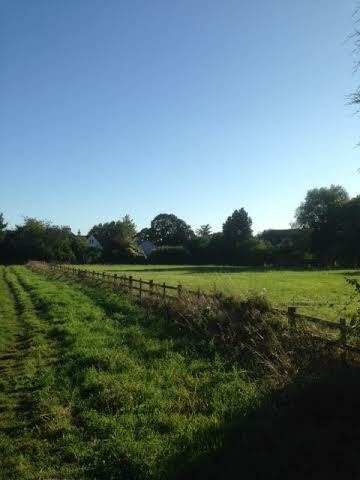 This is not the first time Rowley Fields has been threatened with development, it is unlikely to be the last. 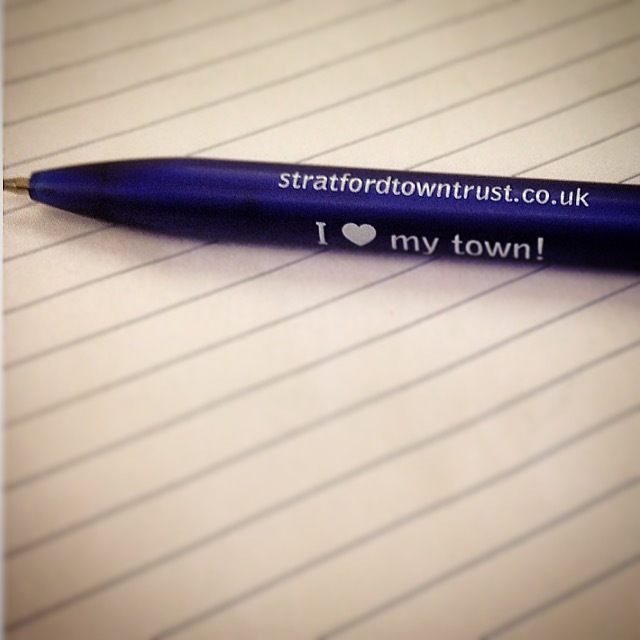 Stratford Town Trust have decided not to develop on this occasion but, the Trustee’s are obliged to consider all options for all its land and buildings. In the future, (perhaps when the Board of Trustees has changed, or sooner), it would not be unexpected if the option of developing on the fields is once again subject of consideration. The next ‘developer’ will only offer more money! We need to demonstrate clearly and irrevocably how RF supports the Trusts Objects (Articles of Association 3.4) ‘to provide/support facilities for recreation/other leisure time occupation’. To do this we need evidence of the fields use by a wide and increasing group of Townsfolk. Our evidence should include photographs, surveys, events etc., the FORF can do all that and much more. Over the last few weeks we achieved a great deal, our opposition was powerful and clearly influenced the Trusts decision. We need to maintain that strength ready for what the future may bring. Good communication will be important. At the same time I hope we will also get something out of this, new friendships and a stronger local community, perhaps even a better Rowley Fields. By supporting the Trust, hopefully we can strengthen our ties and change the mind set! 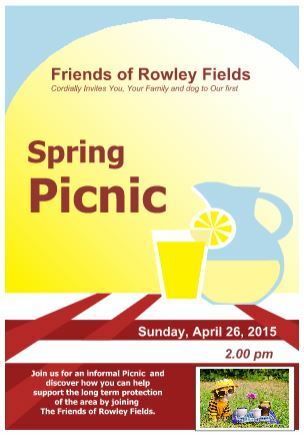 The weather is going to be nice this Sunday so we’re having an informal meeting in the form of a picnic. We’ll be putting on some snacks and some tea & coffee and we can share our ideas and move forward with the group. We hope you can make it and we can all meet and move this group forward. And apart from anything else it’s always lovely to meet the neighbours – and this time it won’t be so cold! The event will be held up at the gate. 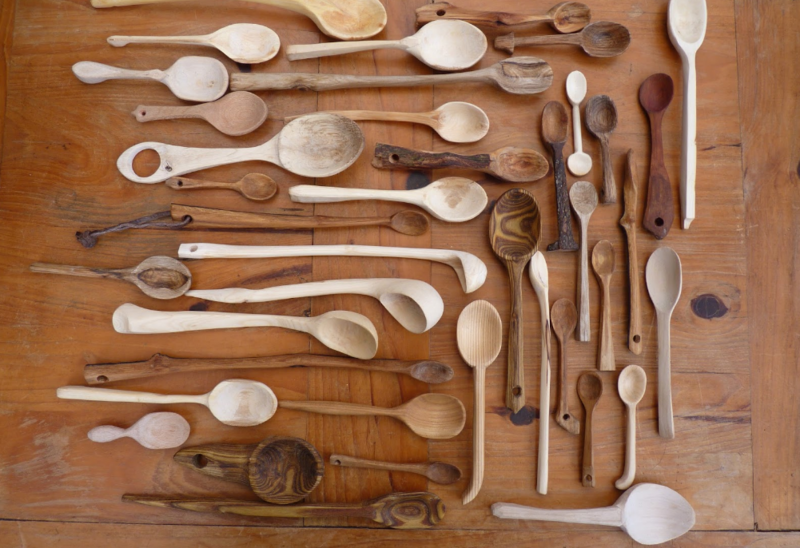 Please attend the EGM 7.00 pm at The Arts House, Rother Street, Stratford upon Avon. 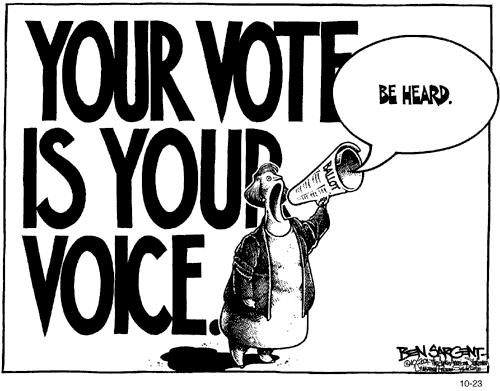 If you can’t attend don’t waste your vote – nominate a Proxy voter. This is really easy – use the form sent to you by The Trust. If possible nominate a friend to attend on your behalf (they don’t need to be a member). All Proxy Nominations MUST reach the Trust office by 5.00 pm Friday 27th February or your vote won’t count. Follow the guidance included with your EGM papers sent from The Trust. If in any doubt ask for help. To be valid this proxy form must be completed and delivered to the Trust offices at least 48 hours before the start time of the meeting. Completion and delivery of this proxy form will not preclude you from attending and voting at the meeting if you so wish. to act as my proxy to attend and vote on my behalf at the Extraordinary General Meeting of the Trust to be held at Stratford ArtsHouse, Stratford-upon-Avon, on Monday 2 March 2015 at 7.00pm and any adjournment thereof and to exercise all rights conferred on proxies under law, regulation and the Articles of Association of the Trust. I wish my proxy to vote as indicated below in respect of the resolutions to be proposed at the meeting. Please indicate how you wish your vote(s) to be cast by ticking the appropriate box next to each resolution (note 3). Should the Trustees pursue opportunities to generate a large capital sum from part of Rowley Fields in order to enable them to permanently increase the income available for grants? If this form is returned with no indication as to how your proxy is to vote on any particular matter, the person appointed will exercise his/her discretion as to whether he/she votes, and, if so, how and, unless instructed otherwise, he/she may also vote or abstain from voting as he/she thinks fit on any other business (including amendments to resolutions) which may properly come before the meeting. Appointment of a proxy does not preclude you from attending the meeting and voting in person. If you have appointed a proxy and attend the meeting in person, your proxy appointment will automatically be terminated. Stratford-upon-Avon, CV37 6LU, or by email to lynn.wilson@stratfordtowntrust.co.uk and received by the Trust no later than 48 hours before the Extraordinary General Meeting. Any proxy forms received after this date shall be disregarded. Any power of attorney or any other authority under which this proxy form is signed (or a duly certified copy of such power or authority) must be included with the proxy form. If you submit more than one valid proxy appointment, the appointment received last before the latest time for the receipt of proxies will take precedence. To change your proxy instructions simply submit a new proxy appointment using the methods set out above. Note that the cut-off time for receipt of proxy appointments (see above) also apply in relation to amended instructions; any amended proxy appointment received after the relevant cut-off time will be disregarded. 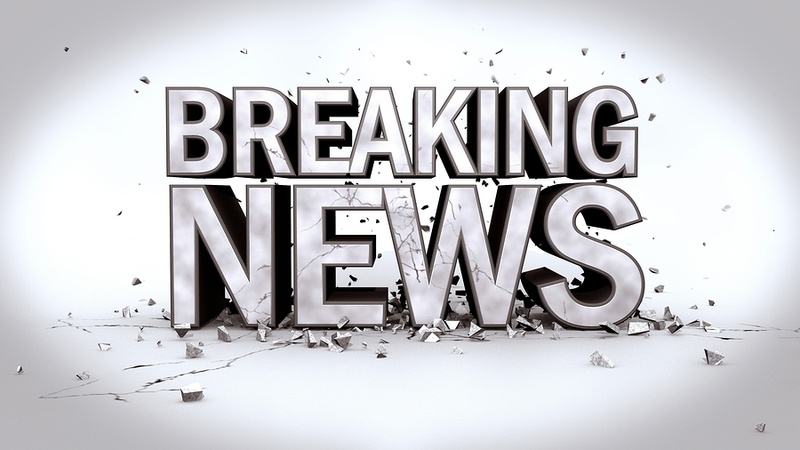 In order to revoke a proxy instruction you will need to inform the Trust by sending a signed hard copy notice clearly stating your intention to revoke your proxy appointment Stratford-upon-Avon Town Trust, 14 Rother Street, Stratford-upon-Avon, CV37 6LU. Any power of attorney or any other authority under which the revocation notice is signed (or a duly certified copy of such power or authority) must be included with the revocation notice. The revocation notice must be received by the Company no later than 48 hours before the Meeting. If you attempt to revoke your proxy appointment but the revocation is received after the time specified then, subject to the paragraph 4 above, your proxy appointment will remain valid. Should the Trustees pursue opportunities to generate a large capital sum from part of Rowley Fields in order to enable them to permanently increase the income available for grants?. There was a clause : Those who submitted their applications before 30th Jan at this moment in time won’t be allowed to vote. Some members are pursuing this clause with the Trust as it seems entirely unfair to disenfranchise a lot of people who want to vote to stop this development going ahead. There doesn’t seem to be any legal reason for this – other than The Trust want this to be the case. Join – if you’re not a member you can’t do anything. 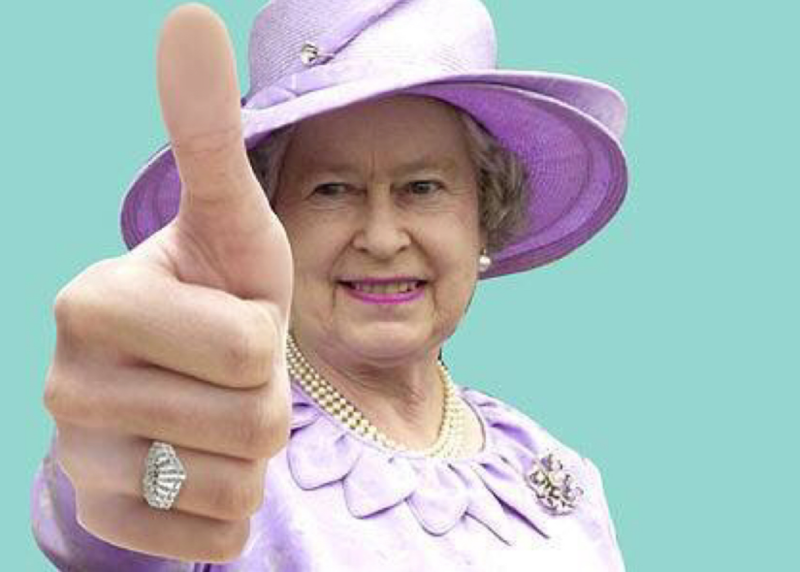 You need to be over 18 and live in Stratford – membership is free. 3. What I learned this week. Trustees are personally liable for the actions of the Trust. 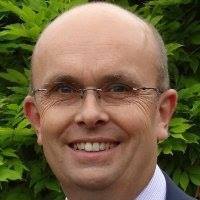 Paid employees of the Trust can leave whenever they want – so despite dragging the reputation of the Town Trust through the mud, speculating £620,000 on a Benson Road property, spending thousands on advertising the development scheme, spending thousands on PR firms and spending thousands on law firms, the paid ‘Management’ could leave tomorrow and it’s the Trustees that are left holding the baby. more to follow this afternoon – i have to go out !! Like many I had mixed feelings about the meeting at The Art House last night. I spoke to Helen Munro who in person was poised and warmer than I expected. She’s a pro, empathetic elbow touching, making eye contact and keeping her cool in room full of people that were wholly opposed to everything she was proposing. I’m not saying meeting Mrs Munro in person has had any effect on my view of the Trust and their wholly misguided actions, but at the same time I’m aware that when this is all over I hope that interactions between the Trust and the townfolk could be conducted on a more friendly level. Her assistant, solidly at her side, maintained icily that only 30 people had come out for the coffee morning at the weekend without flinching which made me laugh when I thought about it afterwards. It made me realise what we’re up against here. We are very much the enemy who need to be rubbished and ultimately crushed, there is no room for sentiment here. For the record The Stratford Herald put the attendance figure at 100 when they visited at 10am – the event ran from 8 until 11, so estimates of 200 are not far off. A lot more than 30. The other Trustees seemed to hold the line on the face of it but clearly some were nervous to be facing such obvious hostility from their fellow Stratfordians. Not all were there. I didn’t get to talk to the Chairman who I’m told is a London executive with a weekend place in Old Town, but feedback from those that did was that he didn’t understand what all the fuss was about. Given that the last two Chairmen have resigned over this very matter it did occur to me that it’s a sorry state of affairs that the only Chairman they can find is one who lives in London who doesn’t really see why the people he represents are upset. In a nutshell is everything that is wrong with this situation. Towards the end of the evening there was a palpable sense of relief amongst the Trustee and hangers on as the pesky residents of Stratford filed out into the chilly night. I didn’t meet a single person there apart from Trust personnel and developers & architects who stand to get rich from the scheme, who was pro the development. Some people were visibly shocked as they looked at the plans and the reality of what was going to happen dawned on them. The plans have all been drawn up. I got the very real sense that as far as The Trust is concerned this is a done deal. On the positive side opposition to the scheme seemed to solidify further last night. Stratford has some very talented professional people who will be gathering in the next week or so to formulate a plan on how to deal with The Trust. I’ll post updates on this as I learn more. Finally the big question of the evening is “What Can I do?” Up and down the country middle England is getting crapped on by developers and land owners. This is very much a story of our time. The feeling of helplessness is one we all share and it leads to frustration and then anger, all of this was on display last night. 1. Join the Town Trust (we’re raising questions on the validity of the membership issue at the moment but don’t let it stop you joining). Click here to get to the membership page – it’s free. Do it now. Don’t wait until you’ve had lunch, or picked up the kids, or whatever other little job crops up, download the form, get a pen whilst it’s printing, fill it out and drop it off in the post box at the Civic Hall / Arts House reception. 3. Write to Mrs Munro – details here . Write to the Trustees. Make them know how you feel. It’s your town, it’s your land, its that simple. That’s all for today – will post an update on this when things move forward later in the week.